This section includes the most important tenders in Tanzania, as well as the procurement notices for the provision of good and services to Tanzanian entities (government agencies, authorities and other bodies). 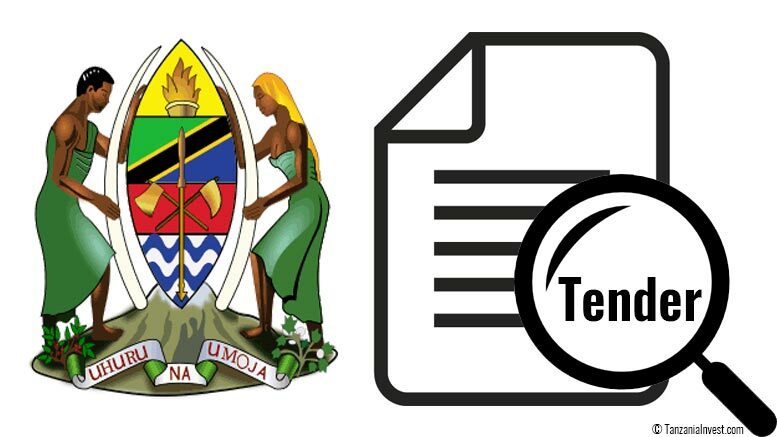 The functions of the tender board in Tanzania include the review of all applications for a tender and the award of contracts. The Act was also established the Public Procurement Regulatory Authority (PPRA) of Tanzania, charged with regulatory functions and vested with oversight powers and responsibilities on all public procurement activities carried by all public bodies in Tanzania. The Bank of Tanzania (BOT) invites applications for prequalification for supply, installation and implementation of Reserve Management System (RMS).